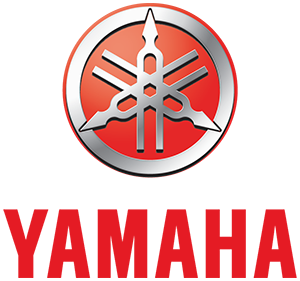 What is a Yamaha ? Yamaha 450F Snowmobiles : Browse Yamaha 450F Snowmobiles for sale on SnowmobileTrader.com. View our entire inventory of New Or Used Yamaha Snowmobiles. SnowmobileTrader.com always has the largest selection of New Or Used Snowmobiles for sale anywhere.